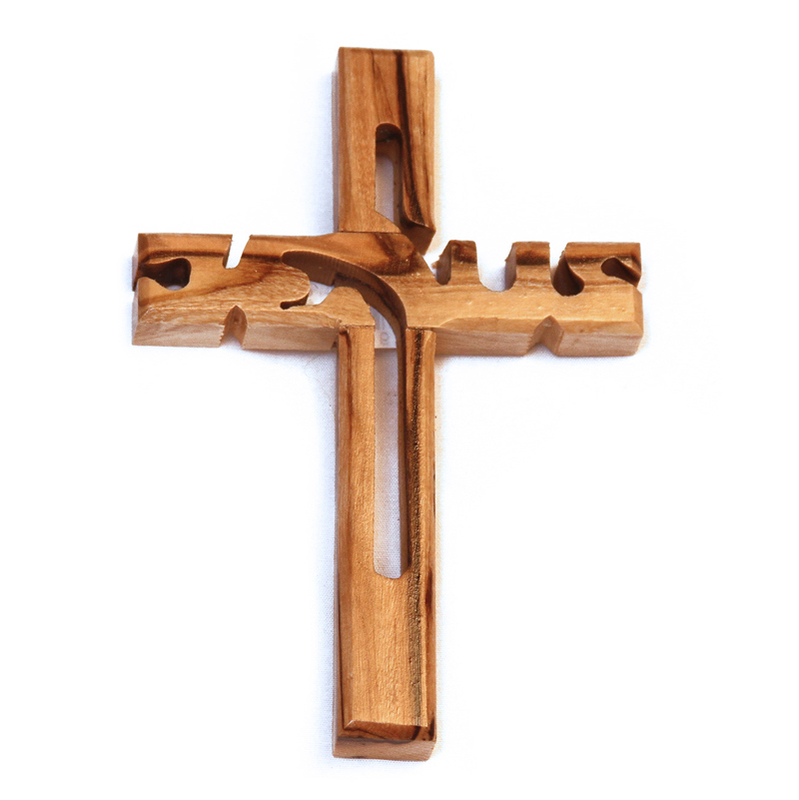 This Cross is made from locally sourced olive wood and crafted by artisans in the Bethlehem area. The Cross is the ultimate symbol of Christian faith, communicating the sacrificial love of God. The Cross is the ultimate symbol of Christian faith, communicating the sacrificial love of God. The Cross Jesus died on was an instrument of torture used by the Roman Empire occupying the first-century Holy Land. According to the New Testament, Jesus? death and resurrection made it possible for us to receive forgiveness of our sins and reconciliation with God (Romans 5:8). The Cross is thus transformed into a symbol of life and love.